This introduction to Hadoop will briefly cover its history and then dive deeply into where the Hadoop ecosystem is today using the Hortonworks Data Platform (HDP). After the history session we'll talk about the main components, cluster operation, software development and tie the ecosystem components together. Lastly, there will be a demonstration of the popular tools used for data manipulation and querying. Bio: Kristopher Kane is a systems architect at Hortonworks and lives in Fuquay-Varina. The Steering Committee is a body elected to one year terms whose primary responsibility is to ensure that TriLUG remains a stable, organized, legal entity. Generally, within TriLUG, the Steering Committee also acts to organize, schedule, and conduct meetings. If you would like to look at the rules that govern TriLUG from a legal point of view, please take a look at the Articles Of Incorporation. These are the founding principles and guidelines that the Steering Committee is elected to protect. If you have any questions regarding, but not limited to, any of the following areas, please feel free to contact the Steering Committee using the contact link. Come hear from talented women who are contributing to various Free and/or Open Source Software (F/OSS) projects. Karen Tracey: Django Core Committer, Lead Developer and Technical Manager at Caktus Consulting Group, LLC., Crossword Constructor and Crazy Cat Lady. Andrea Villanes: Co-founder of Women in Technology Perú, winner of the Anita Pass-It-On award for her outreach work in Perú, and Data Scientist at the Institute for Advanced Analytics. Sandi Metz: Sandi Metz distilled 30+ years of experience into her book "Practical Object-Oriented Design in Ruby" (http://poodr.com), which reflects a deep bias towards practical solutions and working software. She worked for many years at Duke University but now independently consults and teaches. Amy Hendrix: Amy Hendrix is a regular core contributor and community leader for WordPress. She works as a Web Engineer at 10up.com, teaches on web-dev-related matters for Girl Develop It, and messes around with swords. Lenore Ramm: Development/tier-4 support/operations for Identity Management team at Duke. An artist with a bachelor's in Computer Science. UPDATE: A previous version of this page listed a panelist who withdrew due to a scheduling conflict. 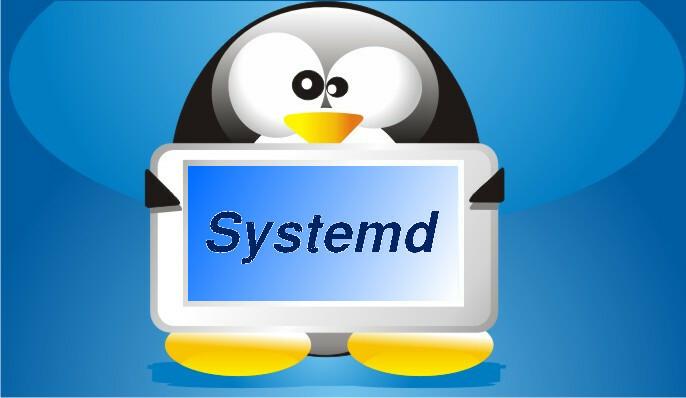 Abstract: This presentation will briefly review the Linux boot process and the old SystemV startup process. It will then discuss in more detail the startup process using systemd, and the reasons for creating the new systemd daemon and some of the advantages it provides. We will also discuss configuration files and some of the more common commands required to cause systemd to do our bidding. Backward compatibility will also be covered. Bio: David Both is a Linux and Open Source advocate who resides in Raleigh, North Carolina. He has been in the IT industry for over thirty years and taught OS/2 for IBM where he worked for over 20 years. While at IBM, he wrote the first training course for the original IBM PC in 1981. He has taught RHCE classes for Red Hat and has worked at MCI Worldcom, Interpath, Cisco, and the State of North Carolina. He currently works as President, Trainer, Senior Consultant, and janitor for Millennium Technology Consulting LLC. He has been working with Linux and Open Source Software for more than 15 years. David has written articles for OS/2 Magazine, Linux Magazine and Linux Journal. His article "Complete Kickstart," co-authored with a colleague at Cisco, was ranked 9th in the Linux Magazine Top Ten Best System Administration Articles list for 2008. Abstract: What is docker (https://www.docker.io), and how can it help me? Linux containers are self-sufficient ways to deploy isolated applications for testing, developing, or running applications at scale. Come for a workshop on how to leverage this technology for more robust continuous integration, and developing/deploying across a diverse landscape of distributions. Feel free to bring your questions on docker-based solutions! Bio: Vincent Batts is a Senior Software Engineer at Red Hat. He has specialized in content delivery to customers, and more recently joined the Openshift team. Vincent's years of Linux and open-source involvement, including development work on Slackware and Fedora, have lead to exciting new opportunities with OpenShift and the docker community. What: Docker Hack Day When: Saturday, April 5th at 9:15am - 4:00pm EDT. Meet in lobby at 9:00. Where: Annex at Red Hat Tower, 190 E Davie St, Raleigh NC. RSVP: Please email jackhill@jackhill.us to let him know you're coming (so you can get into the building), by 5:00pm on Thursday, April 3rd. Thanks to Vincent Batts and his recent presentation, we have been exposed to the many possibilities of lightweight containers and easy management with docker. Instead of merely marveling at the possibilities, I would like to try to use docker to accomplish some real world tasks so I can better understand what types of problems I can use docker to solve. Let's meet Saturday, April 5th at 9:15am EDT at Red Hat's Raleigh offices. We can start by going through the quick start documentation and making sure everyone can run docker on their machines. Then we can hack on projects (e.g. a containerized email system) and share what we learn. If you have other ideas you would like to explore, please share them here. If possible, try installing docker before arriving as that will speed things along. This will be an hands on workshop, so please bring a computer. Directions Parking this weekend is $7 in all parking garages on Wilmington St, including the one in Red Hat Tower, due to special events. (Red Hat does not control the parking garage.) Street parking will be free and plentiful, especially at 9am, but leave a few extra minutes to find a space. The Annex has a separate entrance, not in the main Red Hat lobby. From the main entrance to Red Hat Tower, proceed east on Davie St. (toward Blount), and look to your right as you approach Blount St. There will be an entrance marked "The Annex at Red Hat Tower" at 190 E Davie St. If you park in the garage, there is an elevator in the North-East corner. Take it to ground level, and when you exit, the Annex will be immediately to your right. Public Transit The Moore Square bus station is 1 block away. 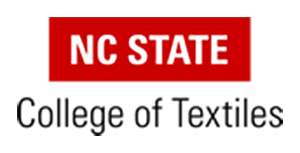 It is the end point for most bus routes in Raleigh, and many TTA busses from all over the Triangle go there. More info is available from Triangle Transit directly. From the bus station, proceed south on Blount St, cross Davie St, and The Annex is just to the right on Davie St next to Calavera. The Amtrak station is about 7 blocks away, although there are only a few trains per day. Abstract: Ansible is a powerful remote system management tool like Puppet or Chef for configuration management and like Fabric and Capistrano for application deployment. Ansible can also do system provisioning through modules for various cloud providers. As a hybrid, Ansible is a little more step-wise than a pure configuration management system (which makes it better for deploying software and dealing with multiple system tiers) and more declarative than your typical remote automation framework (which makes it easier to manage dissimilar systems, even systems not originally deployed with Ansible). It has very minimal client requirements and no deployed client agent. Joseph will introduce Ansible for single tasks and highlight some of the built in modules and what you can do with them. Then he will jump into best practices for stringing multiple tasks together into Ansible Playbooks (especially how not to repeat yourself). Finally, he'll tie it all together with Amazon EC2 to show how to fire up spot instances using a base image, configure it with a set of software and configuration, do some work with it, and finally tear it all down. Bio: Joseph was introduced to Linux while in college in 1998, and while he didn't understand Debian then (and arguably still doesn't), did manage to download RedHat 5.0 onto a bunch of floppies and install it successfully; he then tried never again to look at Windows with varying degrees of failure. He cut his first open source teeth on PHP earning commit access to a couple of modules in 2001, and since has contributed to many other projects. He now contributes most regularly to CherryPy and a couple of pet projects. A long time RPM slinger, he worked for the now defunct rPath from 2005-2009 building system configuration and distro building software. Now he runs the completely virtual infrastructure and continuous testing and build system for a small SaaS startup in California from his evil lairWWbasement. 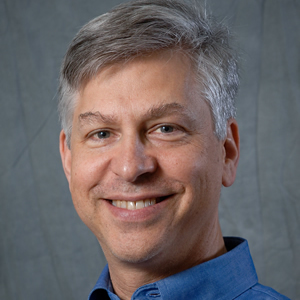 Joseph holds a BSE in Electrical Engineering and Computer Science from Duke University, served as Publicity Chair of TriLUG from 2004-2006, and has reluctantly been awarded three software patents. He thinks KDE is the best desktop to run multiple terminals in, and VIM is the best editor. 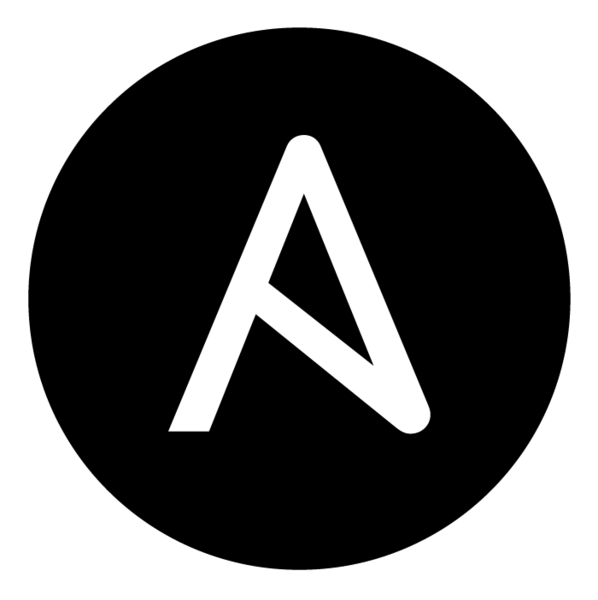 Sponsor: Ansible, Inc "Ansible, Inc is based in Durham NC and provides products and services around the Ansible project, in addition to sponsoring Ansible's development. We're also hiring, check out ansible.com/jobs for details!" This meeting was rescheduled to the April Meeting due to the severe snow storm in February 2014.